Discover where you are and where you want to get to. Take one of my free assessments. No matter the outcome of your assessment, it will help you identify your current reality, and clarify potential action points so you can move forward with confidence and understanding. My Life Alignment Assessment will help you discover how focused your life is, and how you can begin aligning it to a single, overarching purpose. 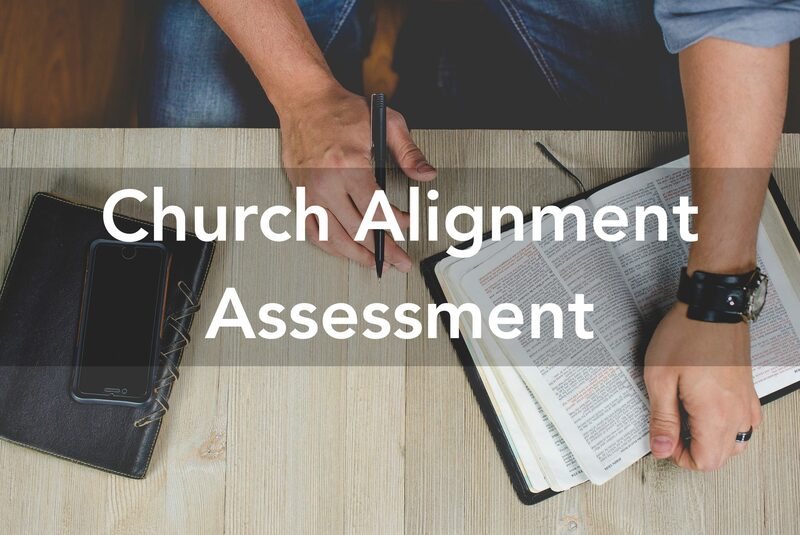 My Church Alignment Assessment will help you discover if your church is thriving, or just surviving, and help identify next steps to develop its organisational alignment. My Leadership Effectiveness Assessment will help you assess how effective your leadership is, and how you can begin developing it to an even higher standard. 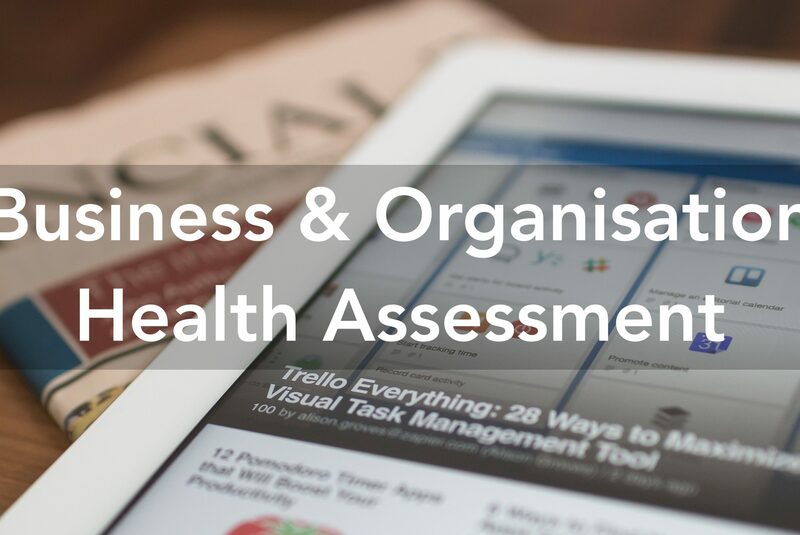 My Business & Organisation Health Assessment will help you identify if your organisation is focused or distracted, and reveal next steps to develop its organisational alignment.